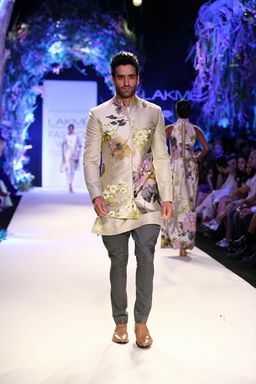 India Lakme Fashion Week is always very exciting! 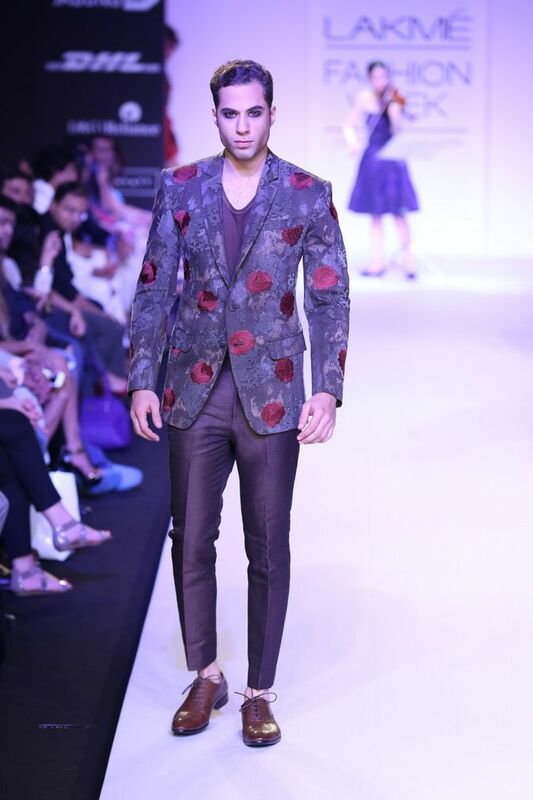 Every year you get to see new trends, styles, and designers. 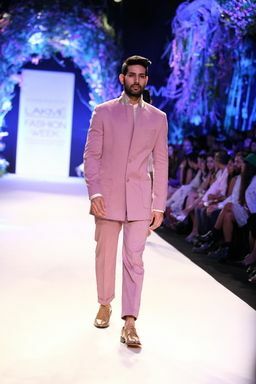 This fashion season, I’ve seen quiet a few designers showing more menswear in their collection than before and I absolutely love it! 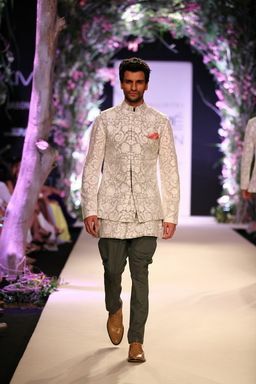 So far for summer/resort, we’ve seen a lot of tailored and draped jackets, dhoti pants, floral prints, and chino pants, all styled to perfection with the perfect shoes and accessories. 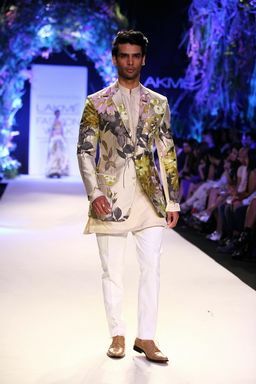 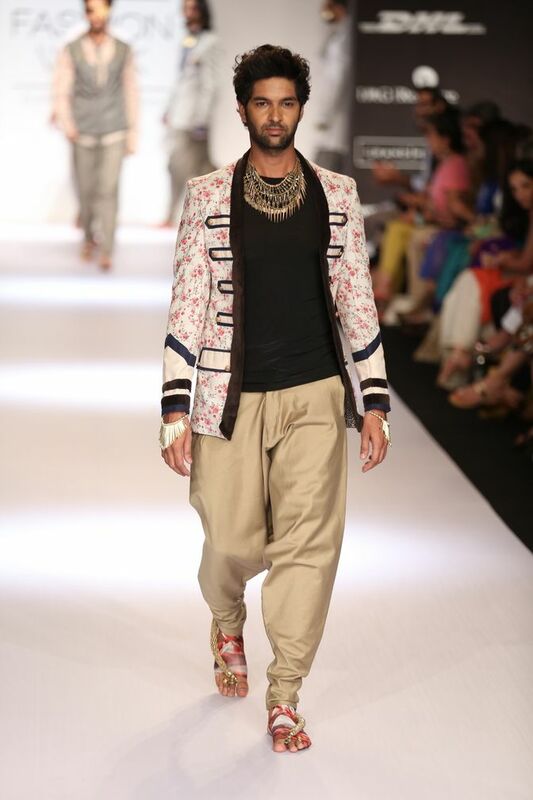 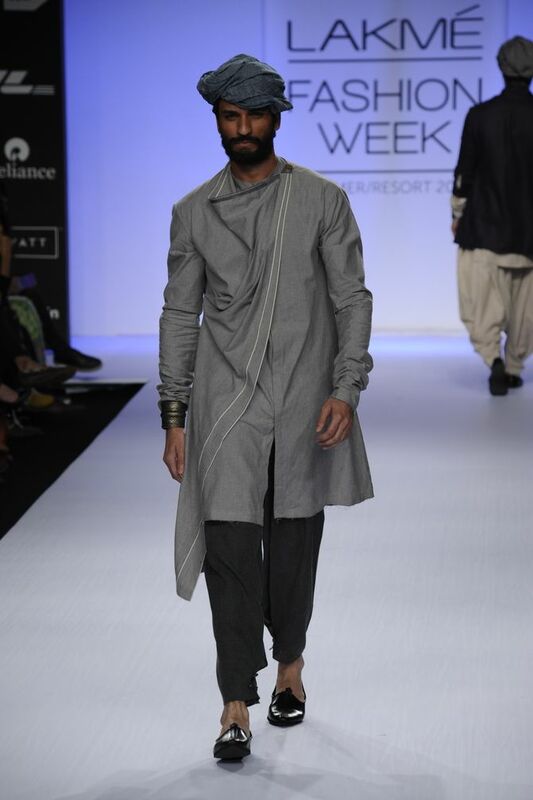 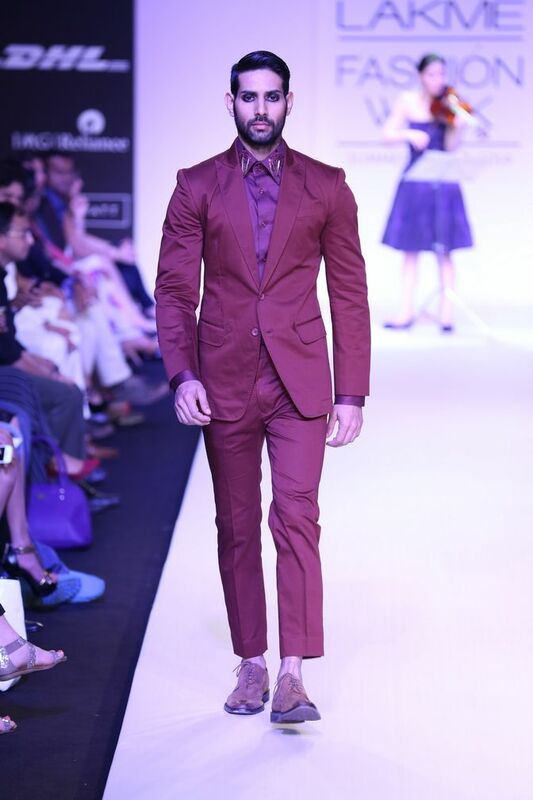 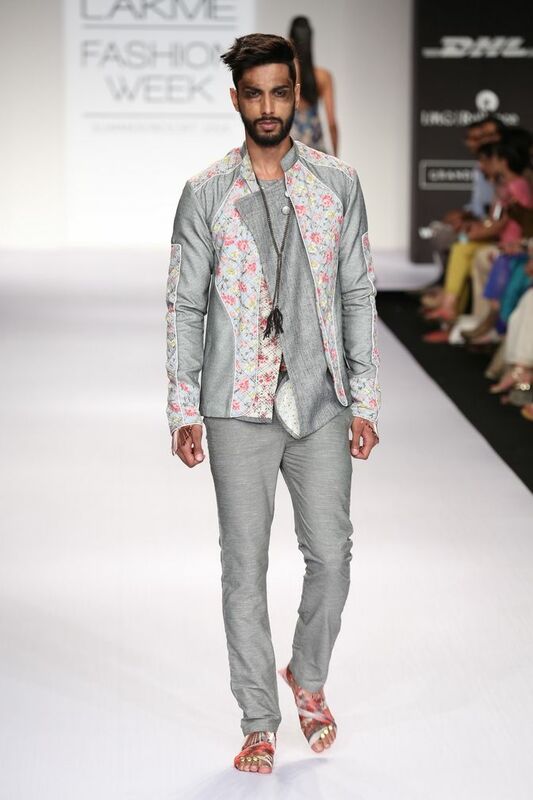 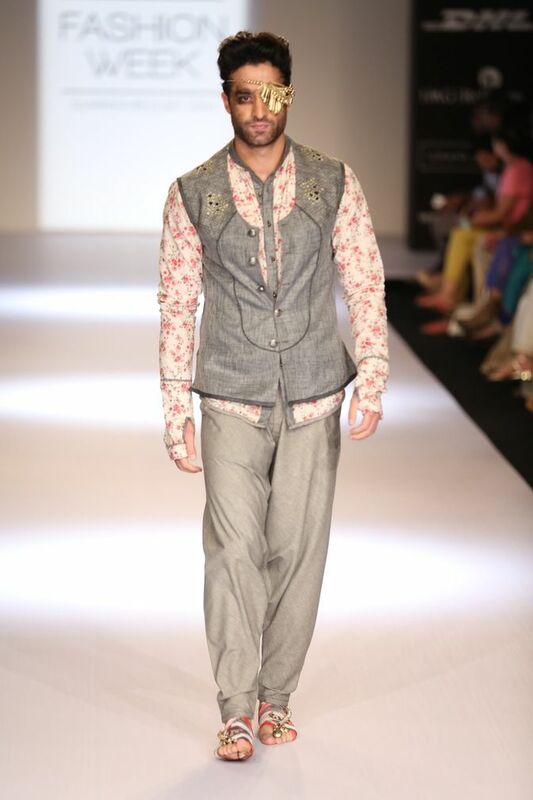 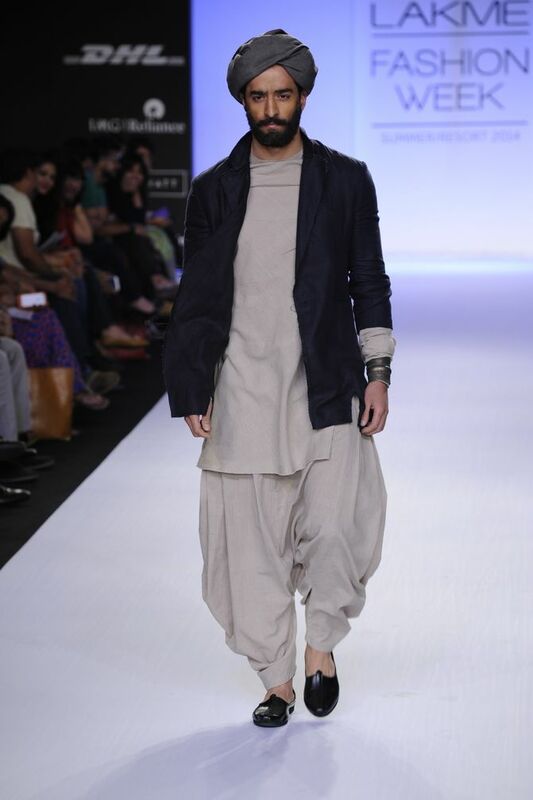 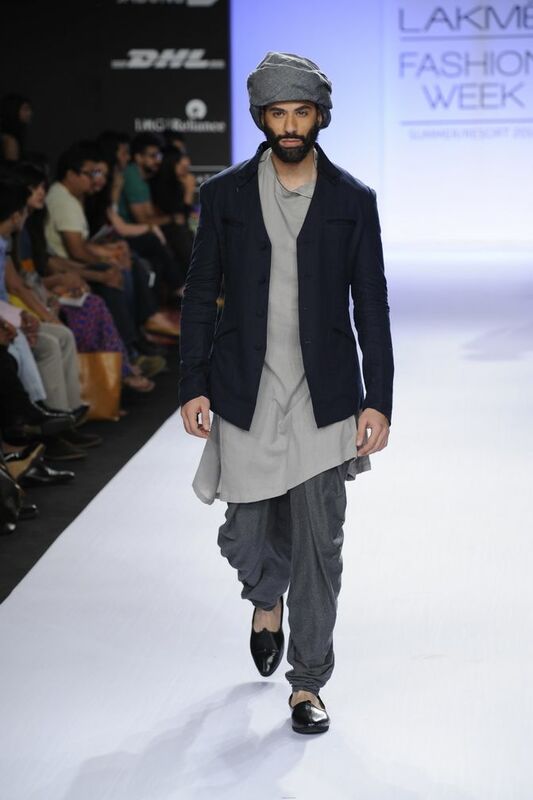 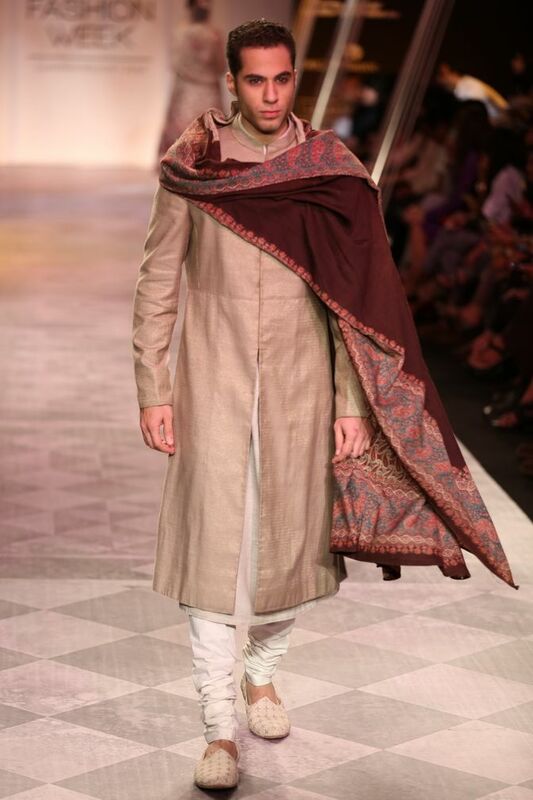 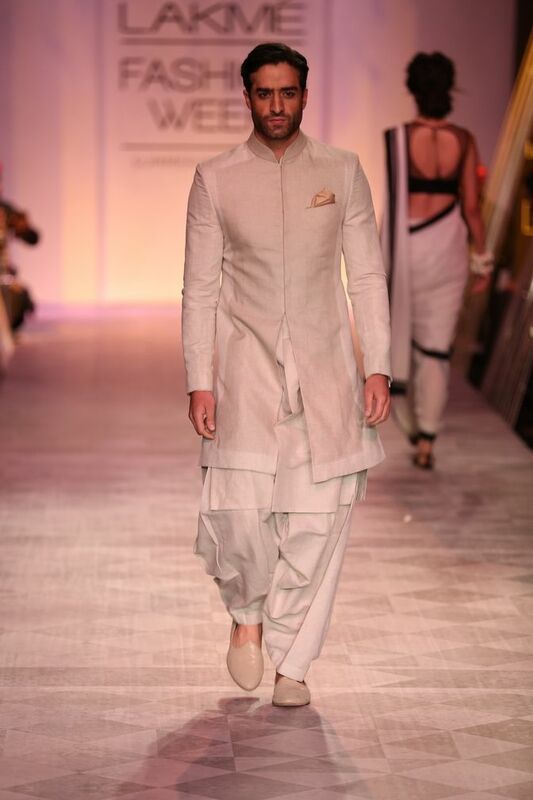 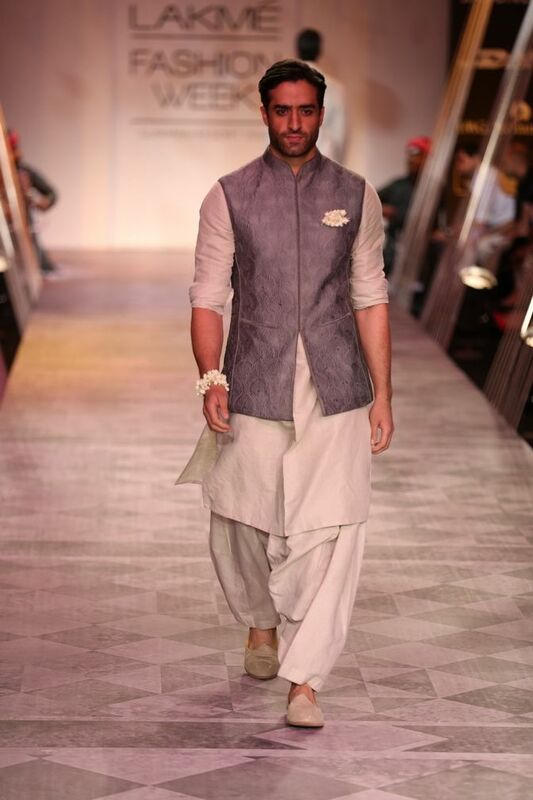 Check out some of favorite menswear looks from Lakme Fashion Week SR14.